Look no further.....this well priced home has everything desired. 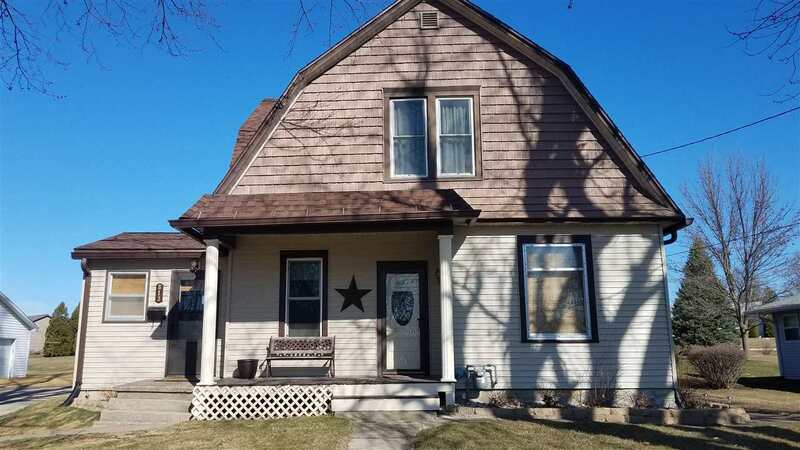 Beautiful original woodwork and pocket doors with an updated sense of modern and functionality. 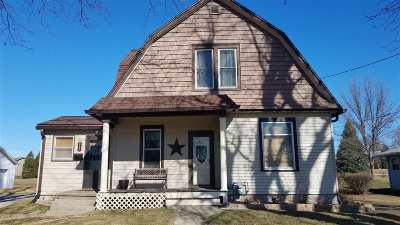 This 3 bedroom 1.5 bath home has all the right updates including the attached two car garage, windows and kitchen updates. Nice entry way off the garage with space for a bench and offers closet space, also holds access to the patio out back for grilling and entertaining. Has potential for a main floor bedroom and closet space is plentiful. Directions: Head West On Beetown Rd. Exiting Town, Home On The Right. Items Included: Refrigerator, Stove, Microwave, Dishwasher, Washer/Dryer, Water Softener(Owned).